Thank you for your interest in Father Marquette Catholic Academy. We know you have many choices about how and where to educate your child. As you learn more about us and what we have to offer, we are confident you will find our school to be the right choice for your pre-kindergarten through eighth grader. 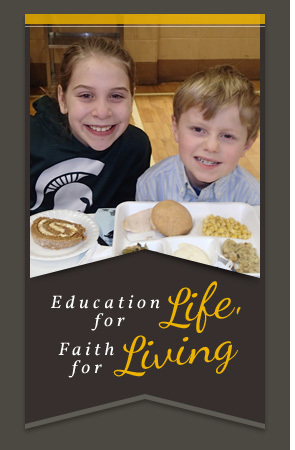 At FMCA we nourish young people in our Catholic faith and in the development of their spiritual, academic, social, emotional, and physical growth. 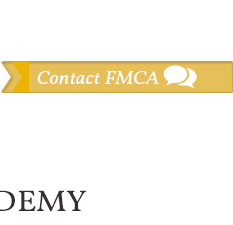 At FMCA our class sizes are small, allowing each student to receive individual attention. In a time when most schools are experiencing serious over-crowding in the classroom, we maintain small class sizes, allowing your child to receive individualized attention from his or her caring teacher. This translates into a solid foundation of learning, better test scores, higher self-esteem, and an individual well-founded in Christian values, ready to advance into high school, college, career, and life. Our students grow to become responsible and independent young adults with a strong sense of Christian leadership and dedication to service in the community. Our skilled teachers create a rigorous academic environment supported by the teachings of Jesus and the truths of the Catholic faith. It is our belief that school is an extension of home, and that the positive partnerships we form with parents enhance and support our mission. We complement our academic programs with diverse curricular and extra-curricular offerings. With the use of advanced technologies such as iPads, SmartBoards, a full computer lab, and more, Father Marquette Catholic Academy has set the standard for education in the Marquette area for many years. We are proud to provide a comprehensive educational opportunity for our students in a supportive and faith-based community.